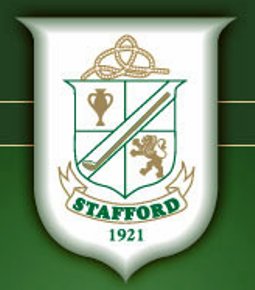 Sweetland Pines Golf Course is a Public 9 hole golf course located in Stafford, New York. 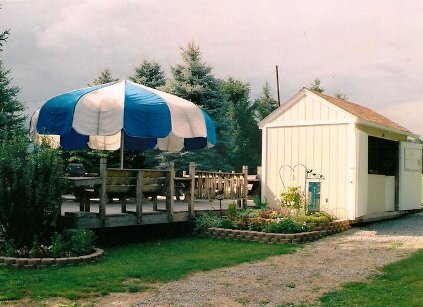 Sweetland Pines Golf Course opened for play in 1990. 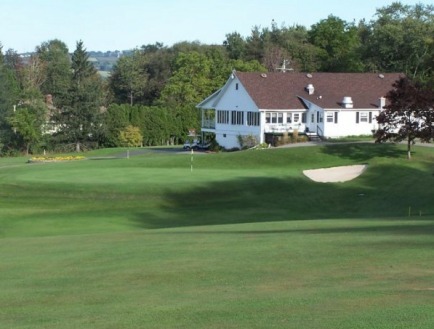 Sweetland Pines is a great place to practice your short game. The fairways are forgiving, and the large greens are sloped. 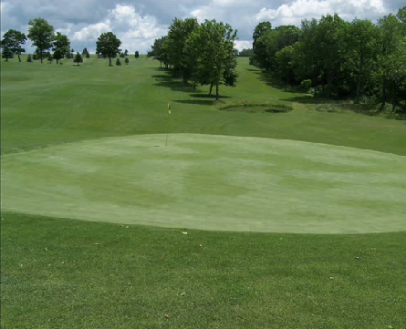 Hole #6 is highlighted by the only pond on the course. Par for the course is 27. The course plays to 1106 yards. The longest hole on the course is # 2, a par-3 that plays to 160 yards. The shortest hole on the course is # 5, a par-3 that plays to 80 yards from the back tees. 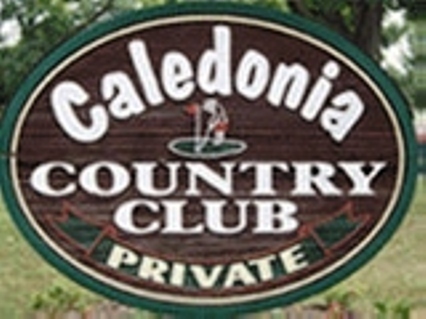 Watch out for # 1, a 85 yard par-3 challenge and the #1 handicap hole on the course. 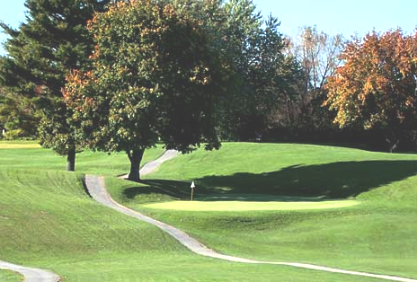 The easiest hole at Sweetland Pines Golf Course is # 7, a 150 yard par-3. 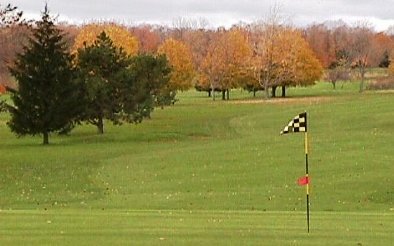 Sweetland Pines Golf Course is open from April 1st until November 1 each year.